Quick and dust free swap of dust bags. Unique seamless dust bag solution using Longopac. 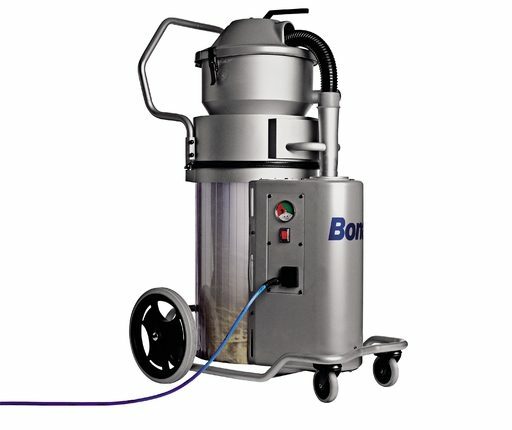 Made for professional use – robust, high quality machine for flooring contractors.